A Chic Pop Up Caribbean Cabana Camp? You betcha. A Pop Up Cabana Camp! Design Hotels strikes again! 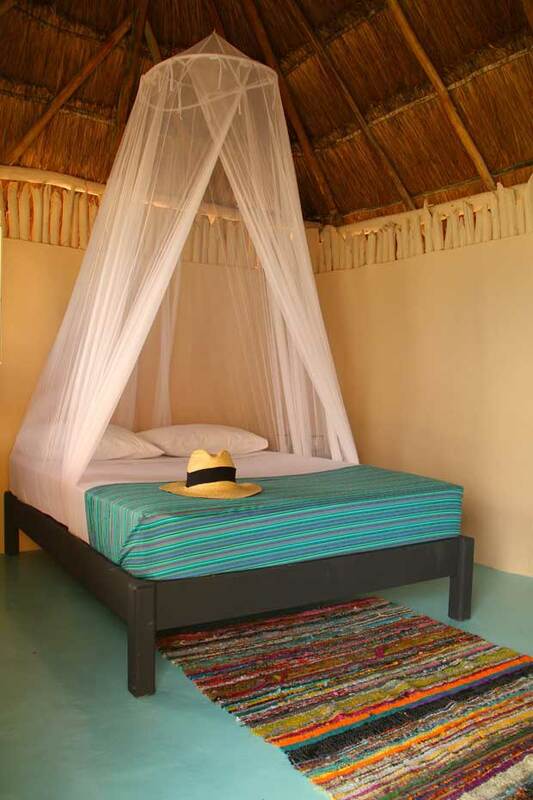 Papaya Playa, a Design Hotels Project, has developed a genius idea. For several months, they’ve been working with a small team on realizing an idea: a temporary “pop up” camp with 99 rustic cabanas on a 900 meter stretch of pristine Caribbean coastline in Tulum, Mexico! Taking inspiration from the pop-up phenomenon happening around the world in the form of retail, art and gastronomy, they cleverly felt that now was the time to translate it into hospitality. So from December 6, 2011 – May 5, 2012, the Papaya Playa Project welcomes adventure seekers and creative souls to join them in shaping a temporary, and they think, extraordinary environment. Their idea was to create a transitory, yet culturally-rooted experience. Capitalizing on the natural environment and multicultural character of Tulum, they’ve put together an international team of real visionaries, each enriching the experience with their own food, music, design or wellness concept. They’ve got KaterHolzig of Berlin’s Bar 25 fame, 42°Raw, Mampapacola, as well as a spa incorporating Mayan shamanism. A playful communal concept is at the fore here – whether it’s spontaneous creativity at the amphitheater, beach jam sessions or inviting innovative companies to explore the ultimate green workspace. The project may come as a surprise for those who associate Design Hotels™ with bold architecture and striking design. Fear not, that will continue to hold true, yet equally important are the intangible qualities – like the sense of community, connection and belonging, as well as the personality and vision – which make each hotel so one-of-a-kind. With this project they’re peeling off a few layers to expose the heart and soul of great hospitality experiences. Their ultimate goal? To give guests a deeper understanding of what Design Hotels™ stands for, and why their Made by Originals core message rings true in so many shapes, places and forms.